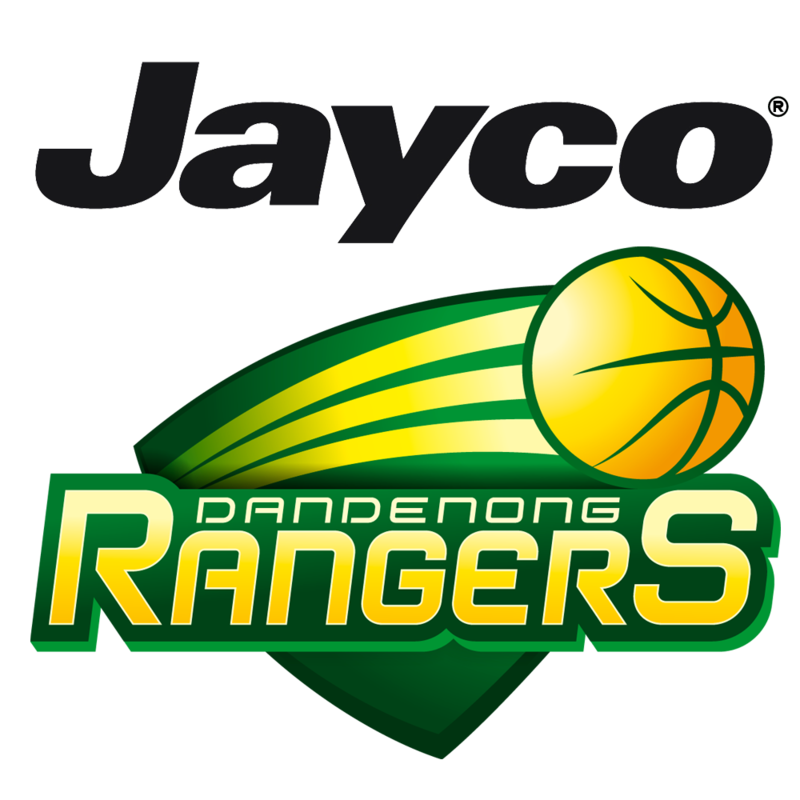 Dandenong Basketball is pleased to announce that Rachel Antoniadou has re-signed with the Jayco Rangers for the upcoming WNBL 2017-18 season. 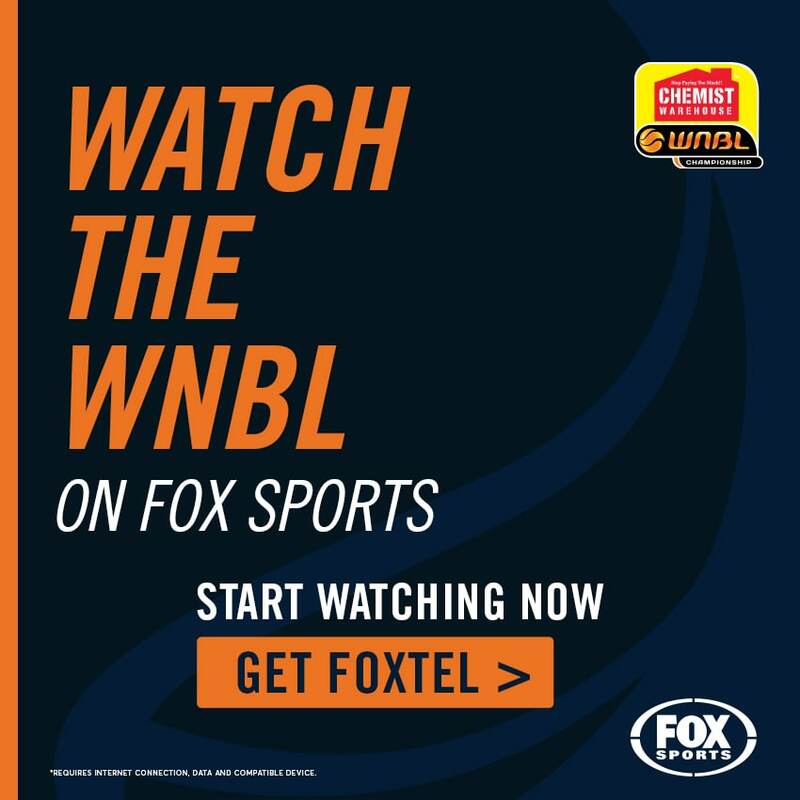 The 20-year old young star will suit up with the Jayco Rangers for her fourth WNBL season and second in a row, after spending a season with the Florida State Seminoles in 2015-16. An athletic combo guard, Rachel is known for her speed, agility and toughness at both ends of the floor, something Head Coach Larissa Anderson wants to harness more often during the 2017-18 season. “I am thrilled to have Rach back on board, she is such a wonderful team person with so much talent up both ends of the floor”, said Anderson. 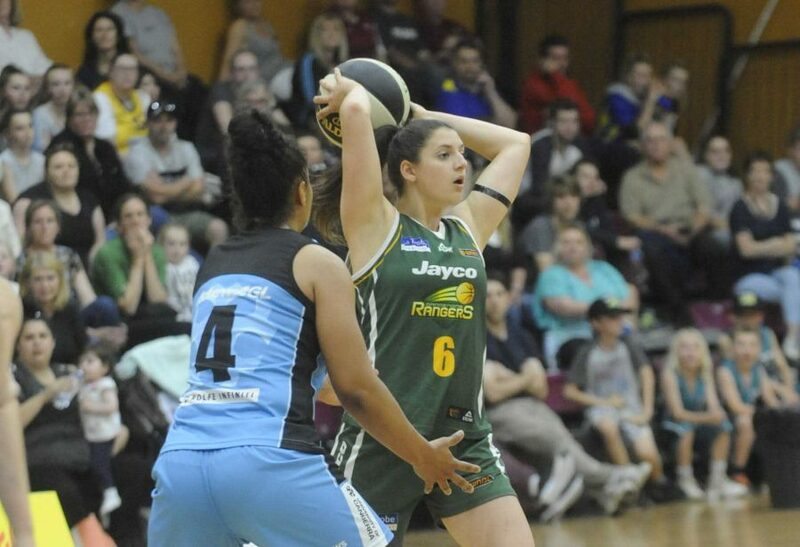 Part of last year’s WNBL Grand Final team, Rachel still feels the burn of the Jayco Rangers loss to Sydney like many of her teammates, and is keen to be jumping back on board to try and avenge that defeat. 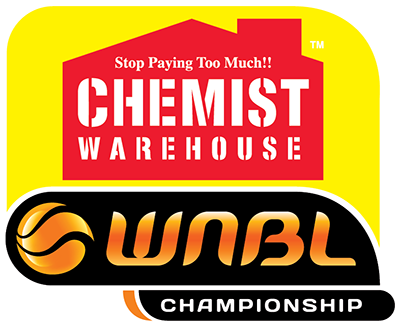 But she admits she still has a lot to learn about the game, something she feels she can do best wearing Dandenong colours. Another strong squad member added to our #WNBL18 team Rangers fans! Definitely going to be an exciting season ahead…GO RANGERS!